As of July 2015, a total of 545 people have been killed by officers. The Republican Party (& truthfully – the Democratic party) thinking when it comes to society – those who aren’t corporate share holder’s, CEO’s of fortune five companies, politicians – the wealthy. 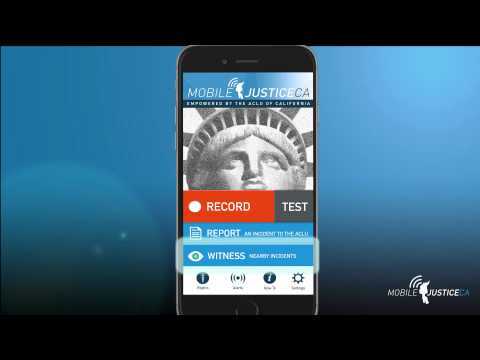 New phone application that allows users to record law enforcement, to alert other Mobile Justice CA app users to nearby law enforcement encounters and to submit videos and incident reports automatically to the ACLU of California. Individuals who believe that they have witnessed a civil rights violation can complete an incident report and send it to the ACLU for review, along with their contact information, for follow-up. Black people are tired & frustrated beyond words of the injustices we deal with and have been for centuries. Most of these police officers are average individuals who possess anger, racism, sexism issues and are violent. They go into this field strictly to use such a position for power & control over a population, not to help people. They deserve no mercy from the oppressed and damn sure not from God when it comes the day they’re judged. 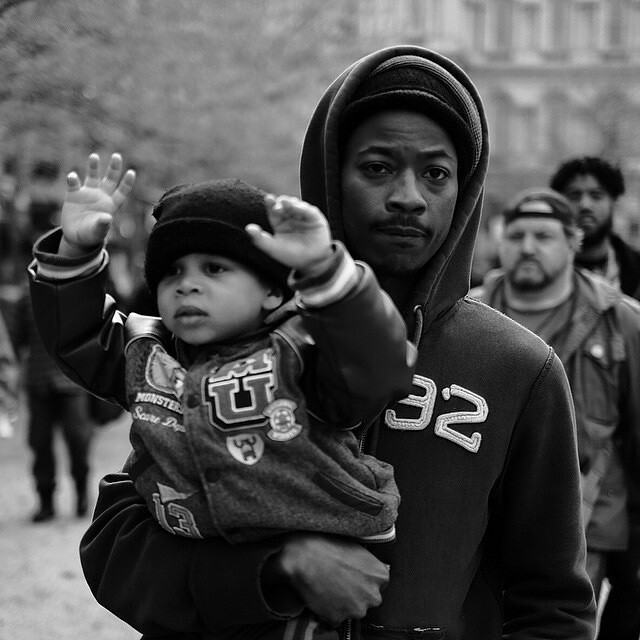 Stories about police brutality in Baltimore and all across the United States go far beyond Freddie Gray, whose death resulting from a spinal cord injury sustainen police brutality while in police custody has sparked protests throughout the city. 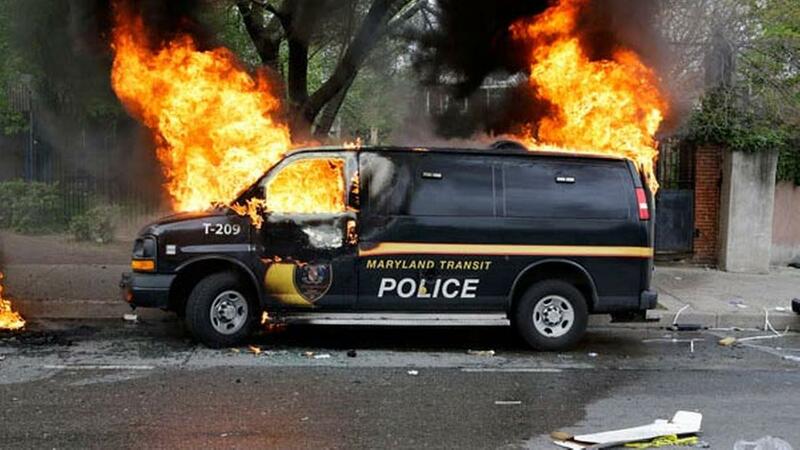 Media coverage of looting, rioting, and burning cars and buildings shows only a small part of the bigger picture. 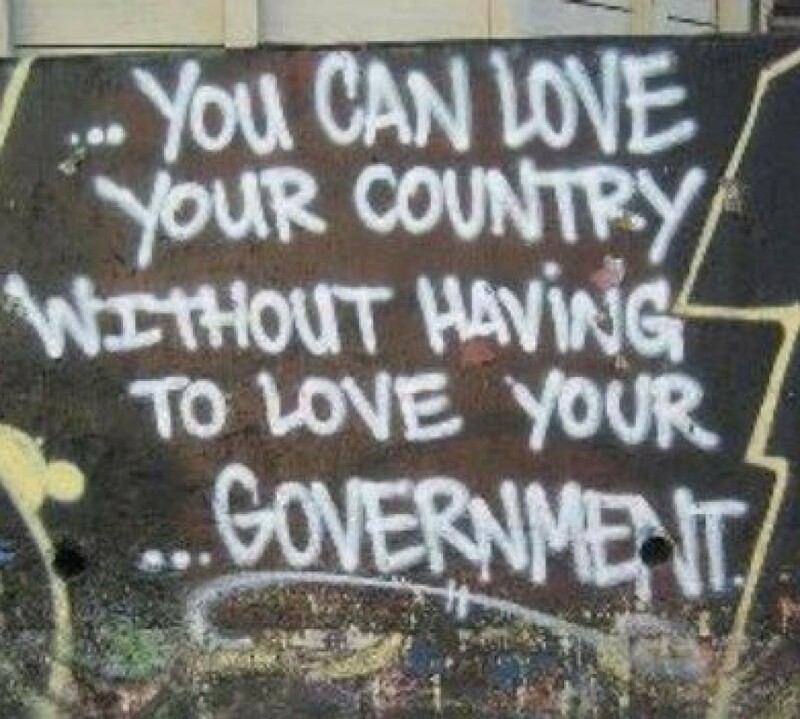 Riots are a sign of humans being fed up! The hip hop I can relate to….